We May be the Family You Just Haven't Met Yet. Welcome Home. We are an inclusive family – whether you are Jewish by birth or by choice, new to Judaism or rooted in your beliefs. We assign no labels and all are invited to join with us in prayer, study, tikun olam, support for Israel and the sacred work of being a Jew. Dressing Up for Purim is fun! 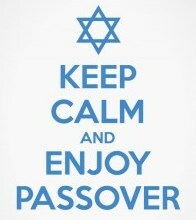 Now that spring is here we know that Passover will be upon us before we know it. Being prepared is a wonderful way to ease the tension of all the preparation time it takes to have one's house ready for Passover. 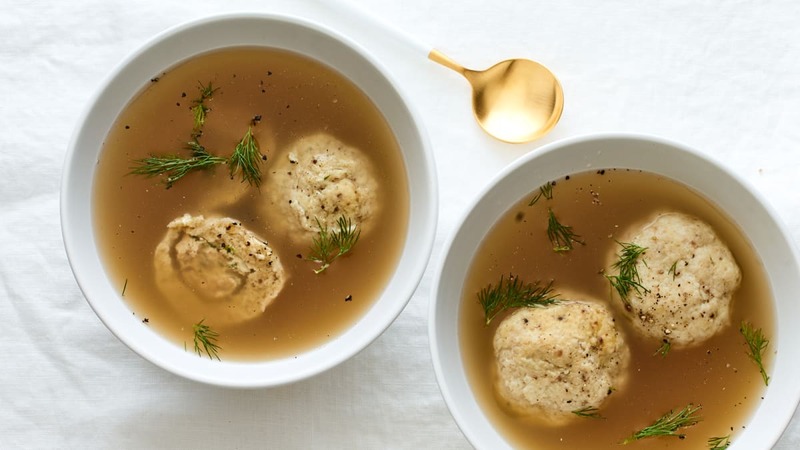 We hope the attached documents will help you get your home Passover ready and perhaps even partake in performing a mitzvah or two while you prepare. Click Here for "Preparing Your Home for Passover"
Click Here for "Pre-Passover Mitzvot and Selling of Chametz"
Support Israel and join your B’nai Moshe family at the community Walk for Israel hosted by Adat Shalom Synagogue. Register for team B’nai Moshe and if you didn’t receive a free “B’nai Moshe ♥ Israel” t-shirt last year you can get one this year to show your B’nai Moshe pride at the event. Chef Cari Kosher Catering has so much to offer for Passover. She has an extensive Passover carry out menu that works whether you want her to cater your entire seder or just fill in a few side dishes, desserts, etc. She is also providing the community with two wonderful options to Passover cooking after the seders. Join her at B'nai Moshe on Tuesday, April 23 for a delicious kosher for Passover Rustic Italian Buffet. Then on Thursday, April 25, you won't want to miss Chef Cari's southern fried chicken carry out dinner. There's no need to stress over Passover cooking when Chef Cari is around! KFC - Kosher Fried Chicken carry Out for Passover! Matinee Monday featuring "Maggie's Plan"
Oy, after the seders, who wants to cook? Let Chef Cari Kosher Catering offer you a beautiful rustic Italian sit down buffet for Passover that you won't believe is kosher for Passover. KFC - Kosher Fried Chicken! Support Israel and join your B’nai Moshe family at the community Walk for Israel hosted by Adat Shalom Synagogue. Register for team B’nai Moshe at www.bnaimoshe.org and if you didn’t receive a free “B’nai Moshe ♥ Israel” t-shirt last year you can get one this year to show your B’nai Moshe pride at the event. A screwball comedy starring Ethan Hawke and Julianne Moore.